Hit the jackpot with stories from Michael Connelly, Laura Lippman, Walter Mosley, Alexander McCall Smith, and more superstars of mystery. In “One Dollar Jackpot,” Michael Connelly’s curmudgeonly Harry Bosch finds himself going toe-to-toe with a professional poker player. 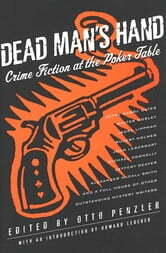 Jeffery Deaver offers up “Bump,” a tale of a has-been actor trying to make it big by hustling cards. “Hardly Knew Her” by Laura Lippmann showcases a young woman learning about bluffing the hard way, while “In the Eyes of Children” by Alexander McCall Smith features a scam at a poker table on the high seas. 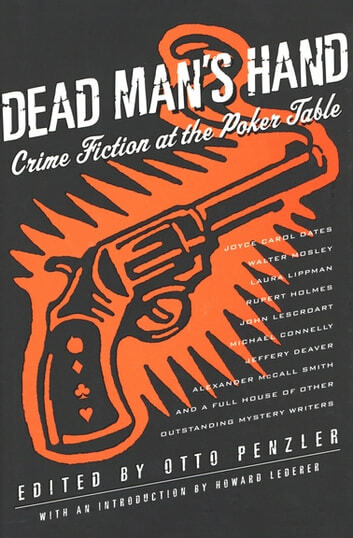 With these, and more offerings from mystery greats such as Joyce Carol Oates, John Lescroart, Walter Mosley, Peter Robinson, and Eric Van Lustbader, Dead Man’s Hand is a suspenseful anthology that’s a big winner for any fan of crime fiction. Like My Father Always Said . . .
Adam Powerhouse Episode 3: School, Sports, and...Superpowers? The Reflections of Landy F. Thompson, Jr.